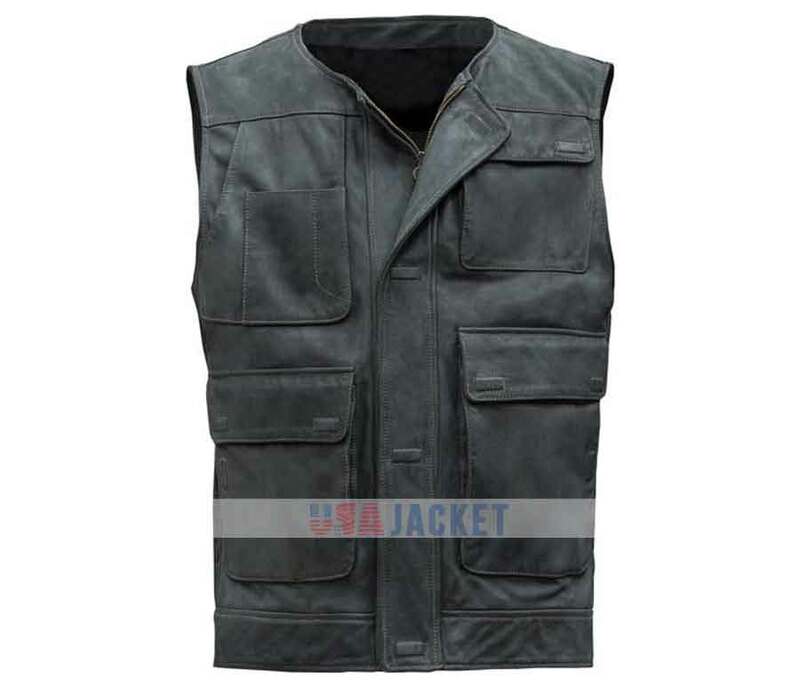 Black in color spellbinding Han Solo Vest is noteworthy movie outfit, which is reformed by the Harrison Ford as Han Solo in the returning Star Wars Film. 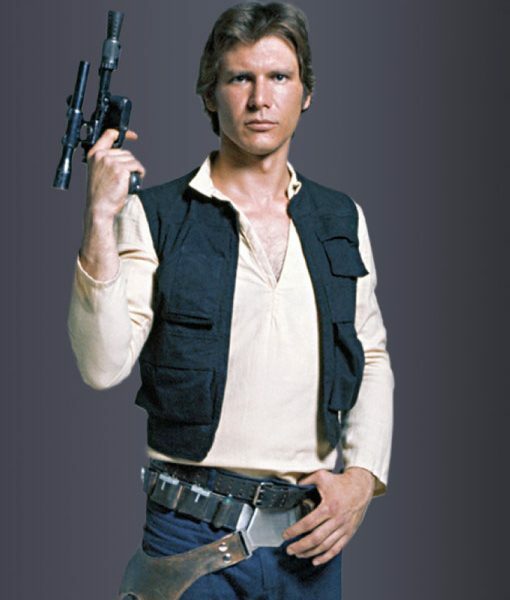 He appeared in ‘A New Hope’ movie wearing this outfit. This vest carries advanced stylish features which fascinate you to get this heroic outfit in your wardrobe. 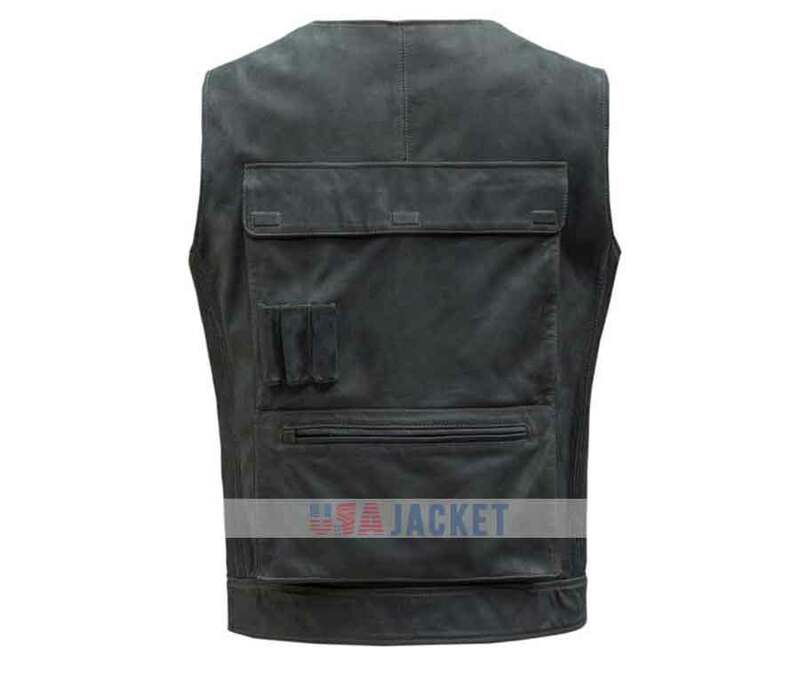 This jacket is made of real leather material in a dirty black shade. 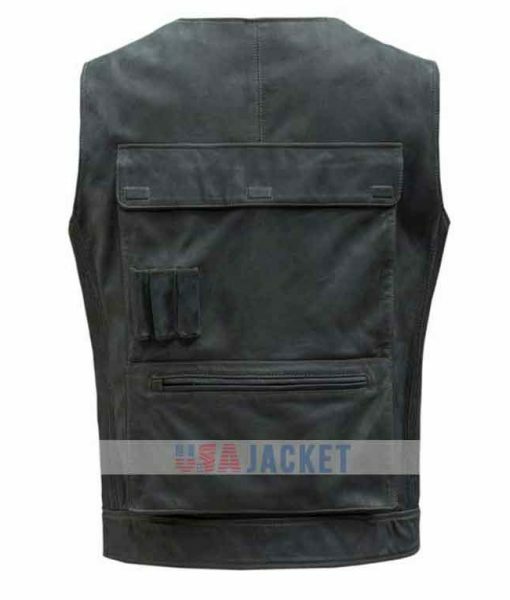 Han Solo Leather Vest is bent with colorless style with front magnetic button and zipper closure. It enfolds four pockets on front, three are flap with the sole feature of magnetic buttoned closure, and one mini pocket on right chest side. There is a bullet, zipper and a big magnetic button closure pocket on its back that make it an iconic costume of Han Solo. This stylish gear is ready to give you an interesting expression in your cluster. I bought this Han Solo Vest that was too small that I had to return for medium size. both my vests arrived within a few days of ordering it. The medium fits me well. This vest is very well made. 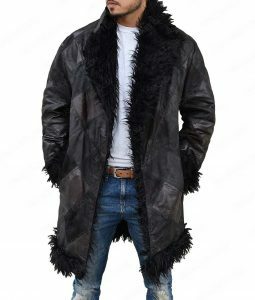 The leather is very soft, and the lining is comfortable. 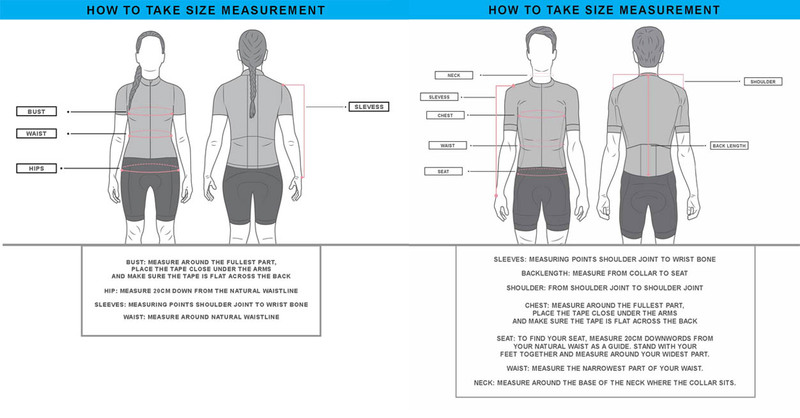 It fits perfect and looks great on me. 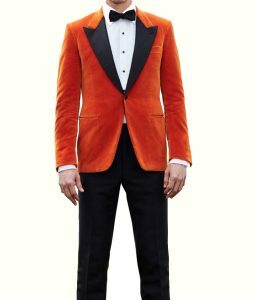 I didn’t feel any hurdles while purchasing from this site. Thumbs Up! 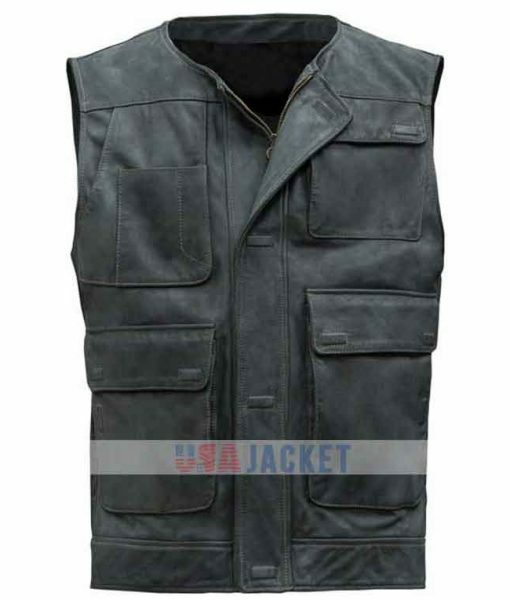 Very good vest for the price, I am really happy to have it. The best thing is that the product arrived on time and everything was exactly the same as shown in the picture. It provides me great comfort and soft feeling all the day.